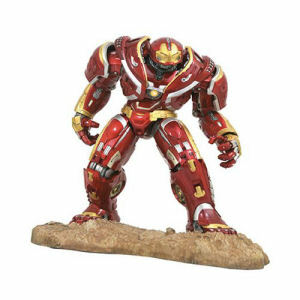 Be sure to get your Marvel Milestones Avengers 3 Hulkbuster MK II Statue hot of the truck! 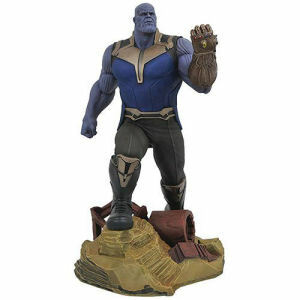 Fill in the Notify me when Available and you will be the first on your block to have a Marvel Milestones Avengers 3 Hulkbuster MK II Statue !! 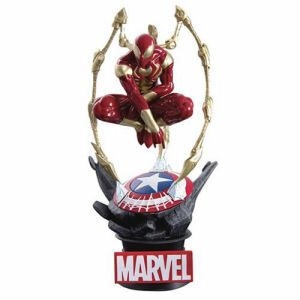 From the Marvel Milestones collection by Diamond Select. 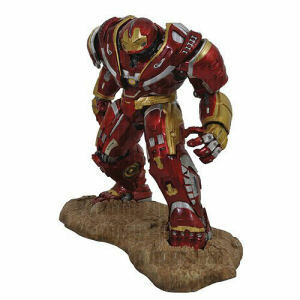 Marvel Milestones Avengers 3 Hulkbuster MK II Statue. 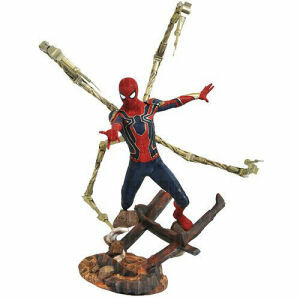 Measures 24 inches tall and is a limited edition of 200 pieces. Hand numbered and comes packaged with a certificate of authenticity in a full-color box.